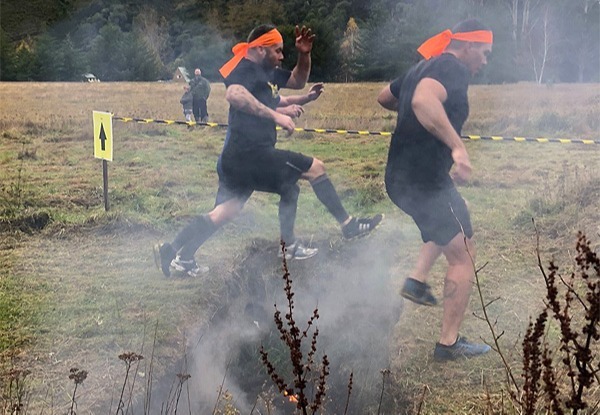 Mud & Guts is the ultimate obstacle course with over 50 gruelling, unpredictable obstacles spanning 9km - it’s not for the fainthearted! Get down, get dirty, and conquer this muddy terrain. 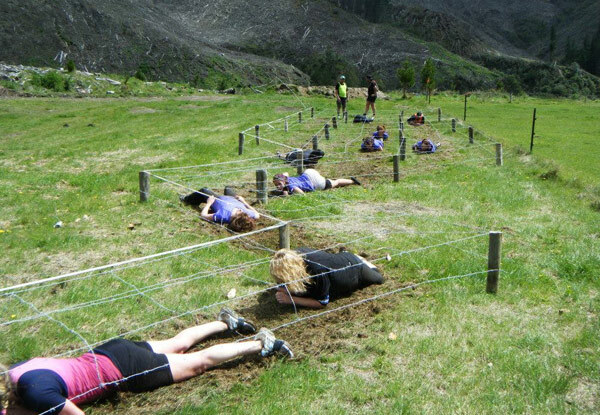 Sign up as a team for an incredible team-building opportunity that will push you to your limits or take on a personal challenge and show ‘em who’s boss. 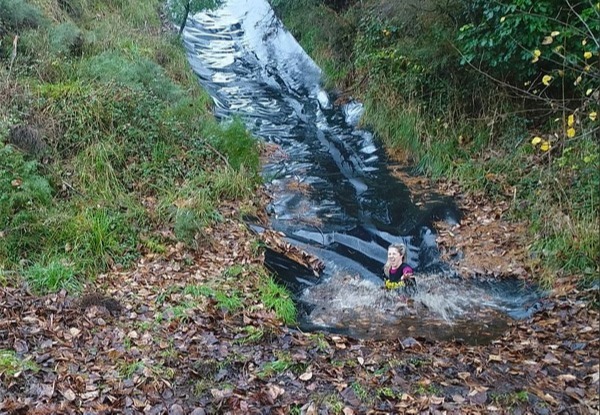 Share this deal with your friends and make the annual Mud and Guts Challenge 2019 a day to remember. Prizes for first place in each category as well as best-dressed and other spot prizes on the day. Make a weekend of it and book to stay in the campground (10% discount for participants, conditions apply). We’ve got the mud, have you got the guts?! 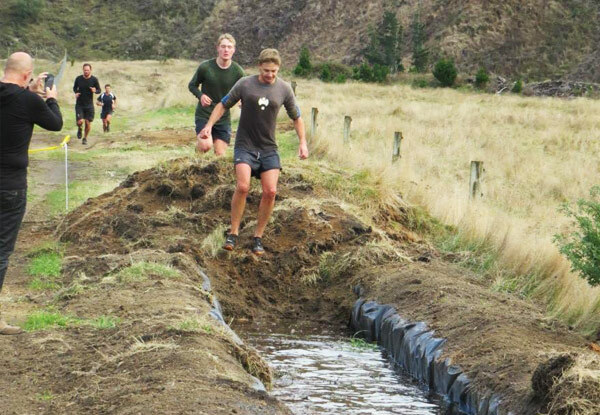 Grab an early bird individual entry to Mountain Valley's Annual Mud and Guts Challenge on the 2nd of June from Mountain Valley Adventure Lodge - Hawke's Bay. 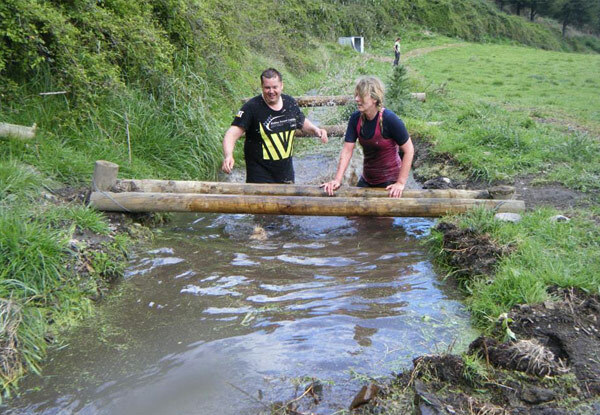 Find out more about the Mud & Guts Challenge here. 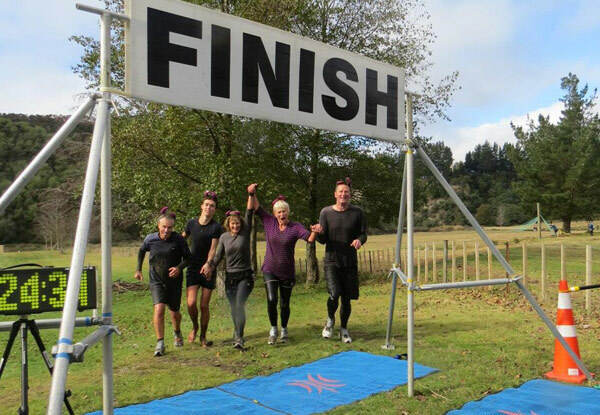 Mountain Valley is a rural campground located on a 300-acre farm on the beautiful Mohaka River, 45 minutes North of Napier, one hour from Taupo with accommodation, outdoor activities, restaurant, bar and conference facilities. Whether it's for a day or a stay, Mountain Valley is the perfect escape for any occasion. The spirit of Mountain Valley embodies the opportunity to step back from life for a while; to re-energise and get back to the basics. Whether you’re getting out on a horse ride, swimming or rafting the rapids, shooting some clay-birds or reading a book by the river, it’s the place to be to relax, refresh and recharge. Not only is there an array of accommodation, but it is the ideal, all-inclusive venue for any event. 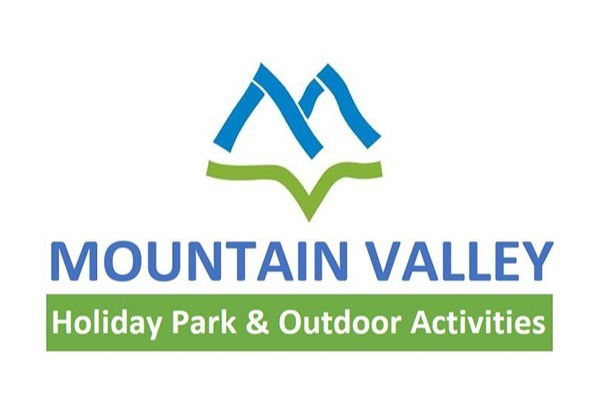 Bookings are essential via email to info@mountainvalley.co.nz. Entry form which will be provided by return mail. Subject to availability. 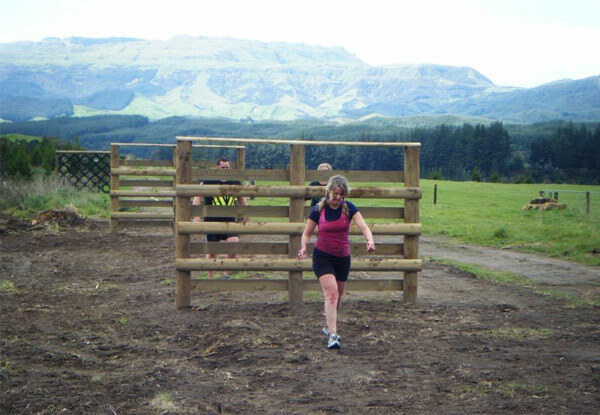 Valid for Mountain Valley's Annual Mud & Guts Challenge - June 2nd 2019 only. Valid for number of people stated on coupon. No refunds unless required by law. No cashback. Not valid with other offers.